Isn’t Healthy Living the BEST INSURANCE? We all worry about whether we have the right insurance, adequate insurance coverage, read the fine print correctly (and probably shorten a few years figuring it all out, if ever we can!). 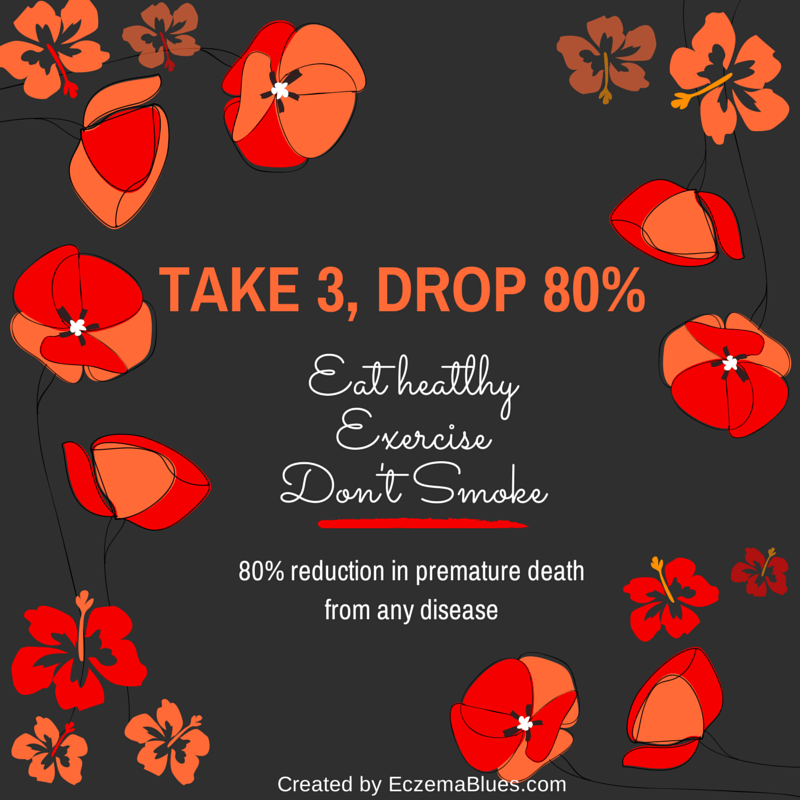 Yet, the best insurance is to lead healthy life and this is compiled by CDC to be Diet, Exercise and No Smoking – with taking care of these 3, there’s statistics showing 80% reduction in death from disease! I know I’ve been a little obsessed with health for the past few weeks, but it’s ever so important that I really need to share it. Likewise, the message of salvation is something so important, it has to be shared. It’s not 80% but 100% – Believe in God and that Jesus died for your sins, it’s the way to heaven. God, there are many messages, tasks, to-do lists, goals, targets that are important but nothing beat THE MESSAGE of salvation, a gift you offered. Open our mind and heart to truth, sometimes it’s so simple that we’re too proud to believe. Choose your Life on Earth and in Heaven.